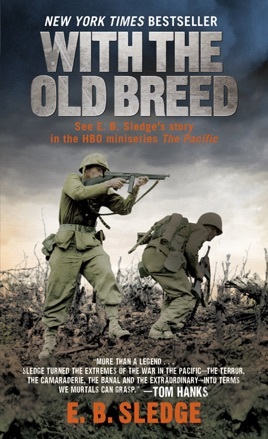 If ur reading this because of the hbo series " the pacific" your in for a treat. Ten times better read. Must read for those interested in the unvarnished truth about combat from an infantryman. No judgements or rose colored viewpoints. Read it now! This book is by far the best war memoir ever written. 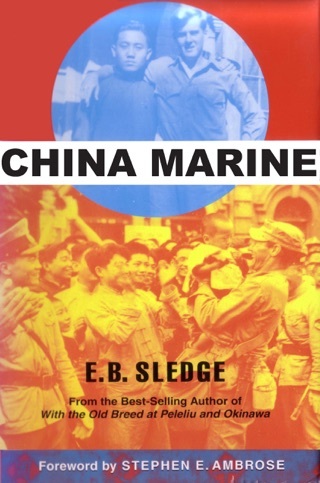 To read and try to understand the brutal hellish conditions these Marines faced on a day to day basis in combat on Peleliu and Okinawa is something that should be remembered and shared for generations to come. For, they are the greatest generation. Semper FI!